Vancouver Terminal | J&R Hall - Trucking Company in B.C. 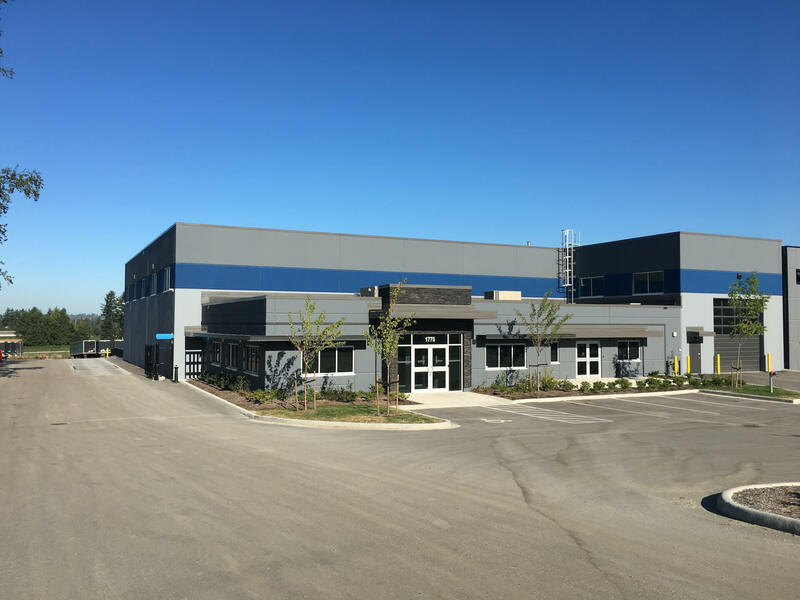 The J&R Hall Vancouver Terminal is our base of operations in Lower Mainland Region, serving our clients in Southern B.C. For our American clients, we also offer pick-ups and deliveries in the Seattle area on a limited basis. Our Vancouver Terminal provides next day deliveries for LTL and full truckloads to both Calgary and Edmonton.